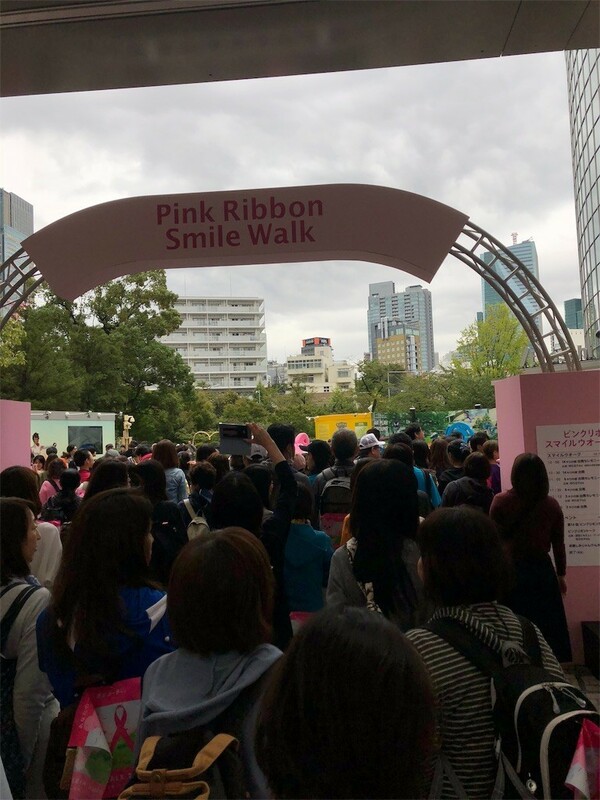 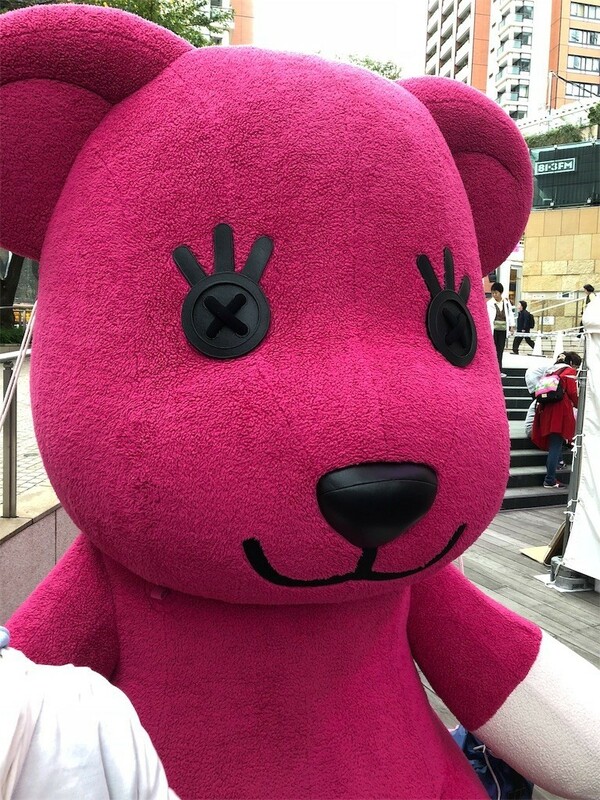 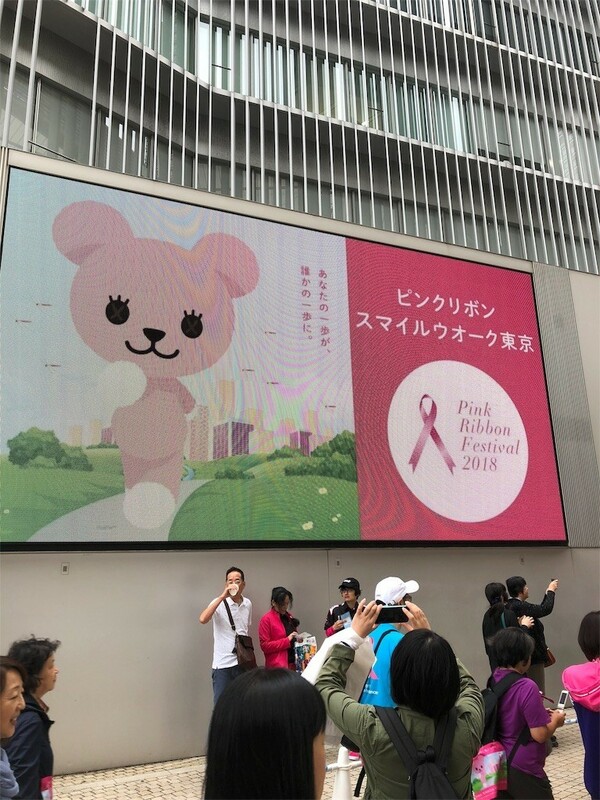 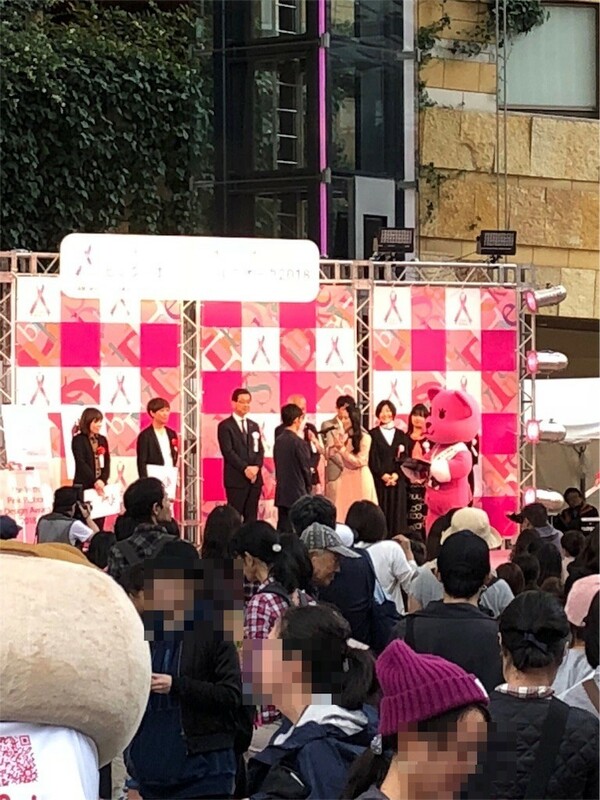 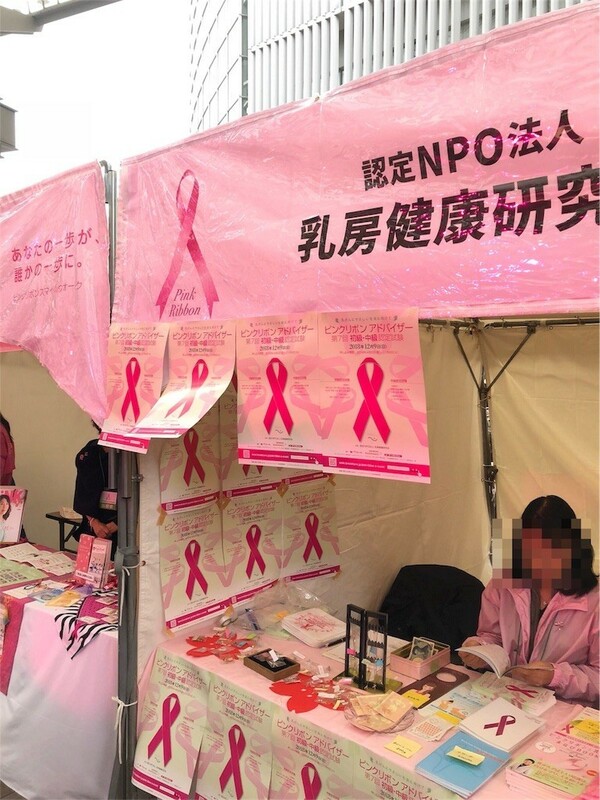 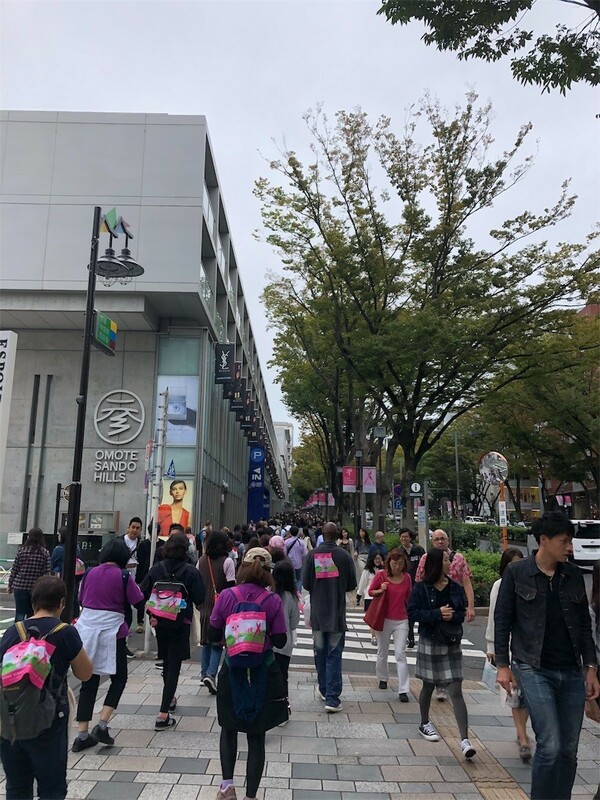 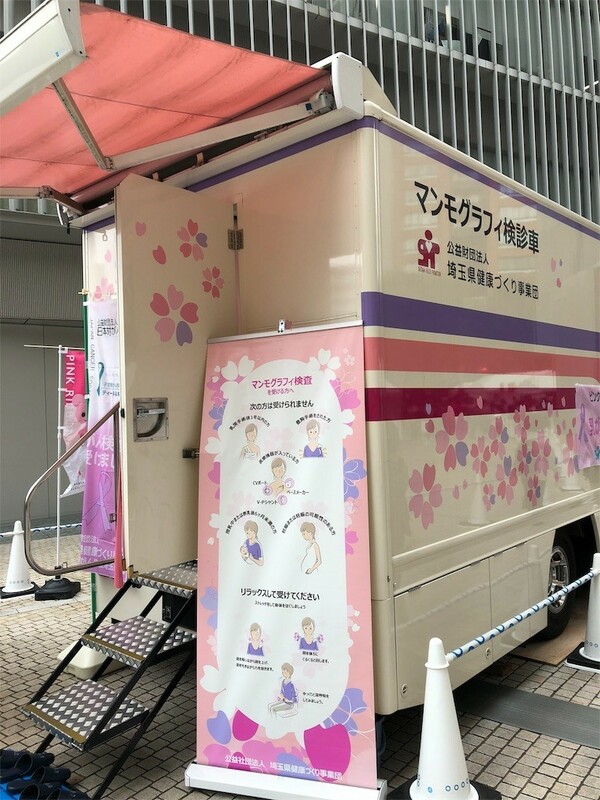 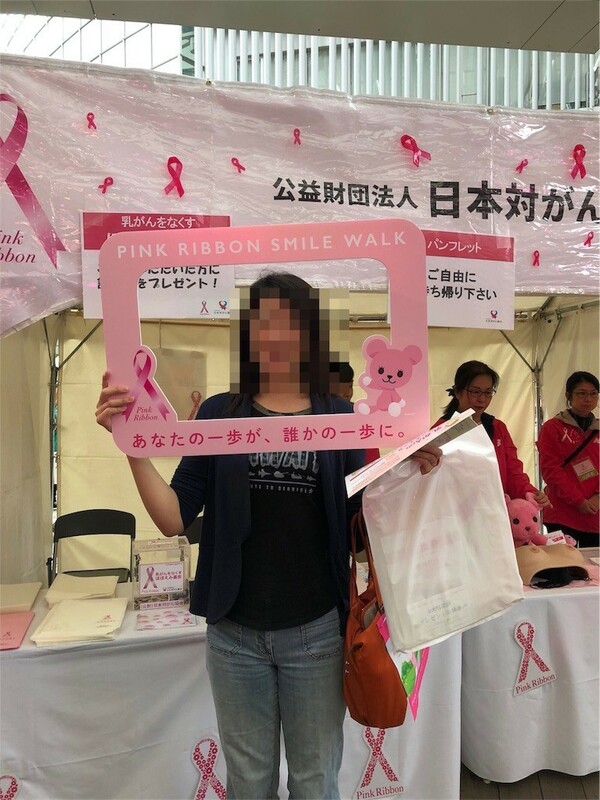 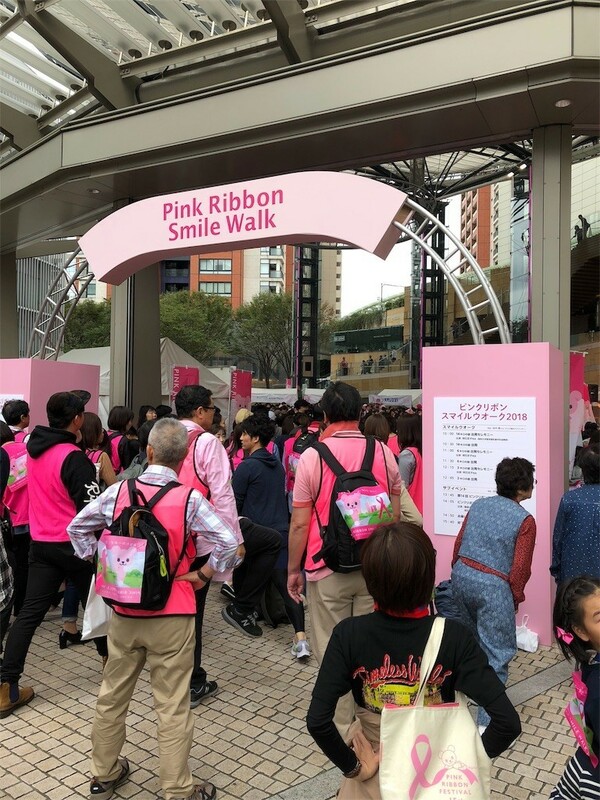 Yesterday, I participated in Pink Ribbon Smile Walk Tokyo with my friend, which was held as the walking event of the Pink Ribbon Festival. 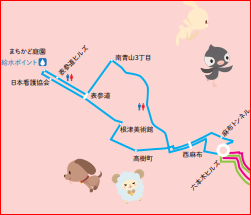 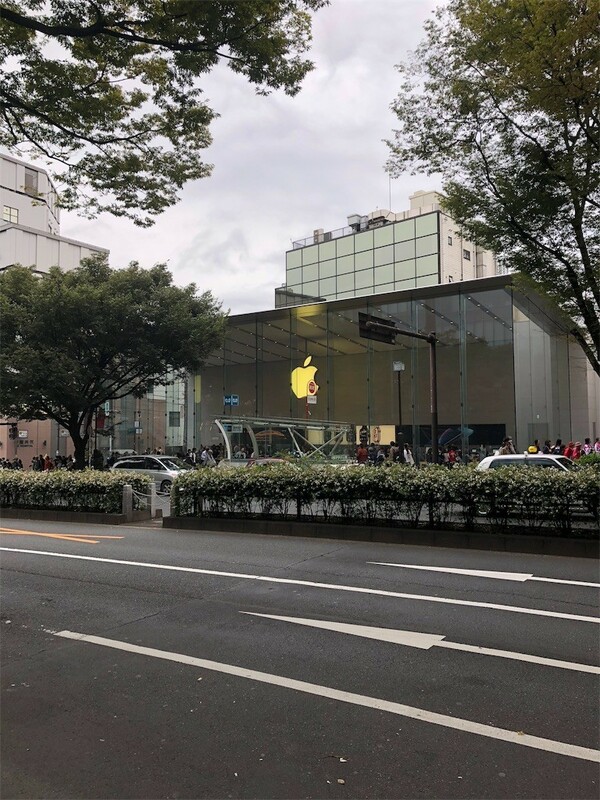 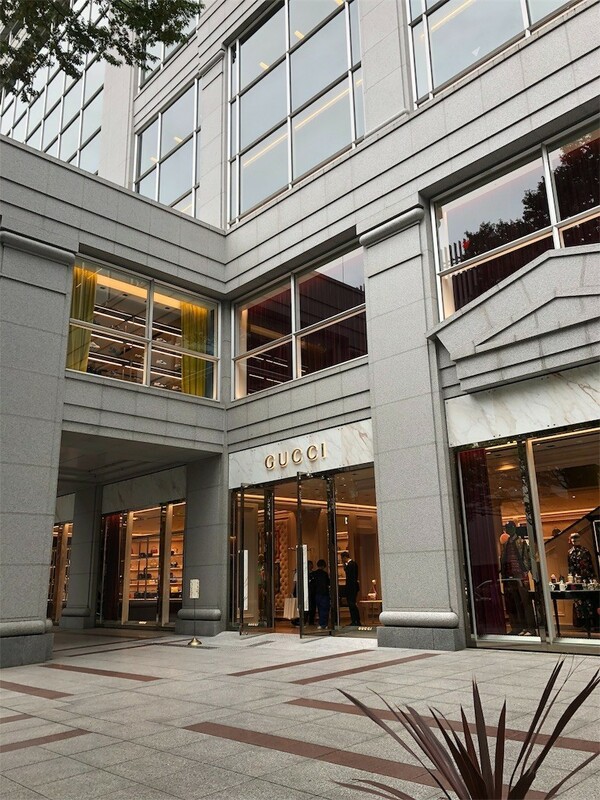 We selected 6 km course which started at Roppongi Hills and come back to same point passing through Omote-sando. 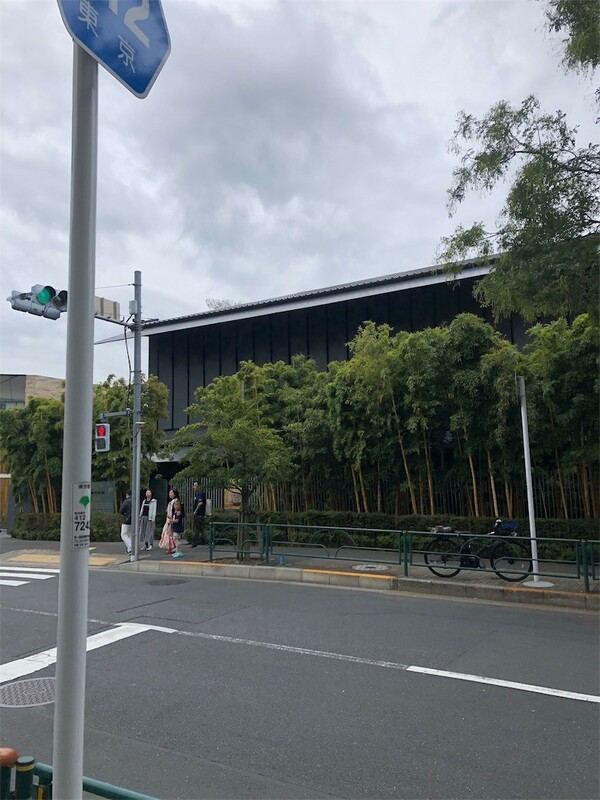 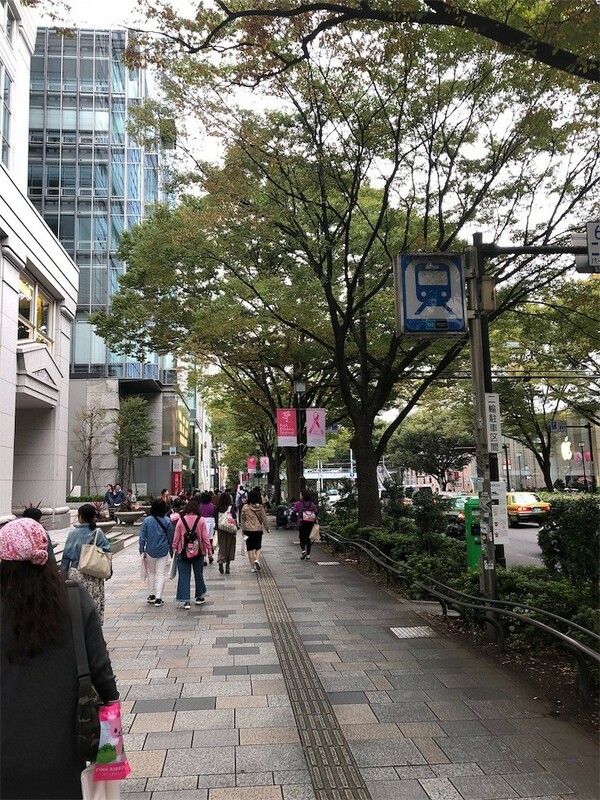 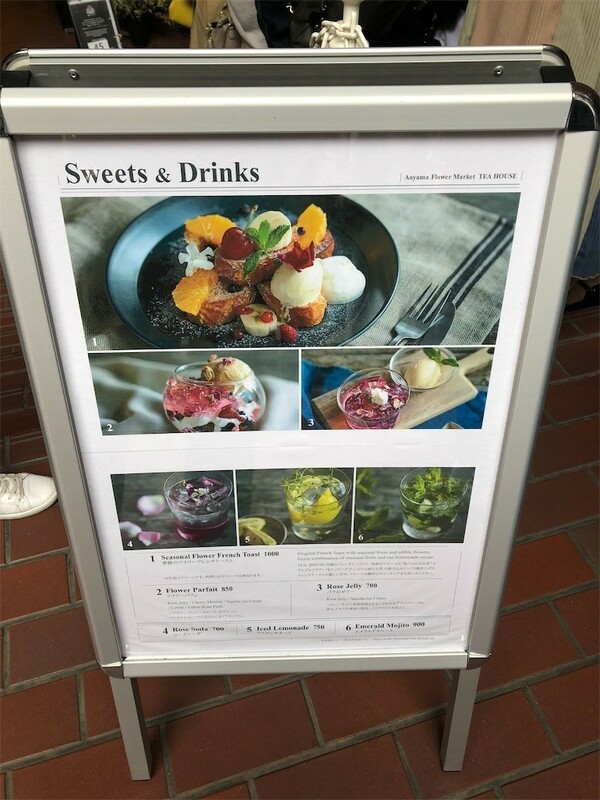 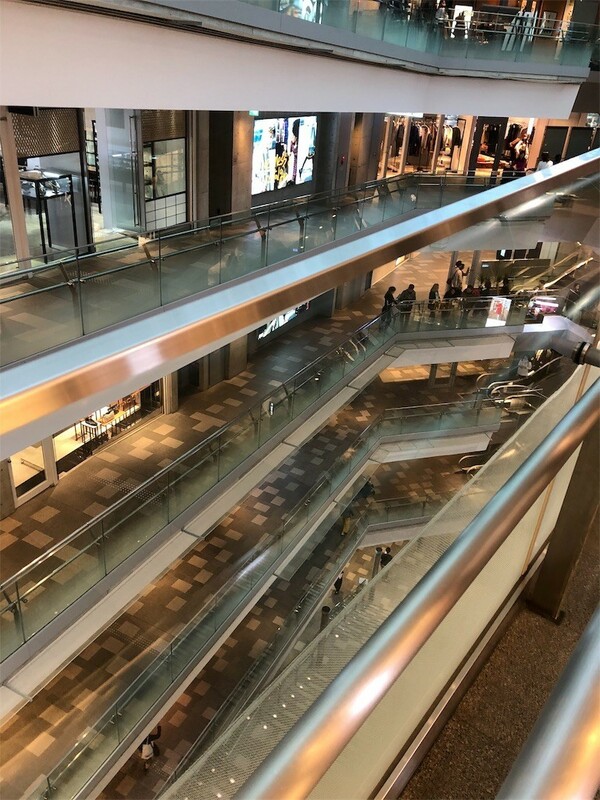 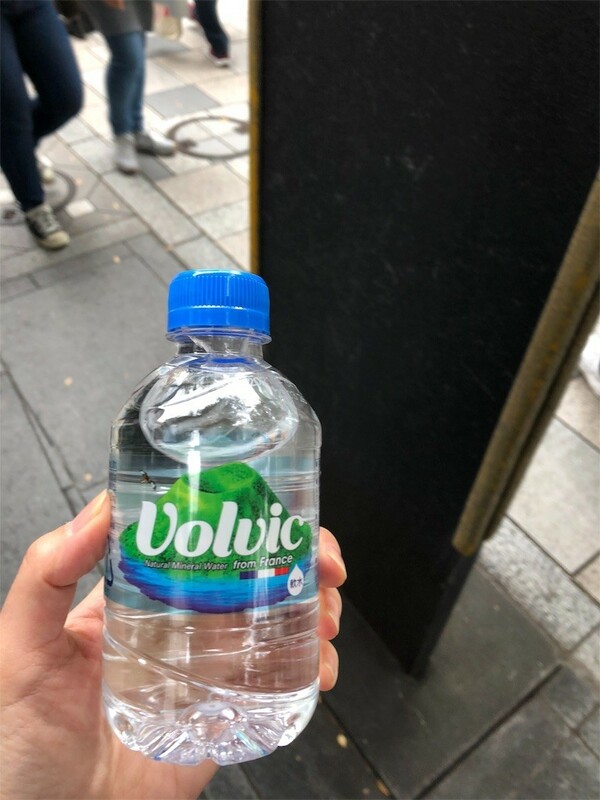 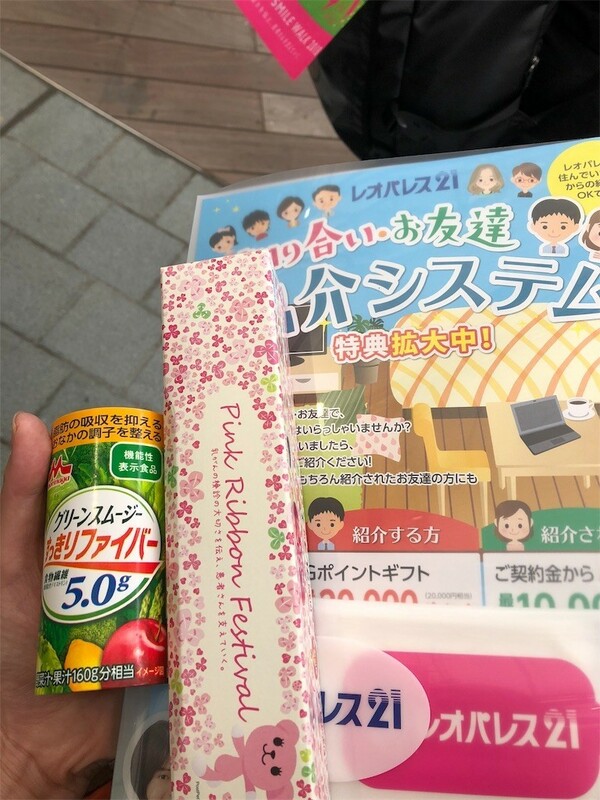 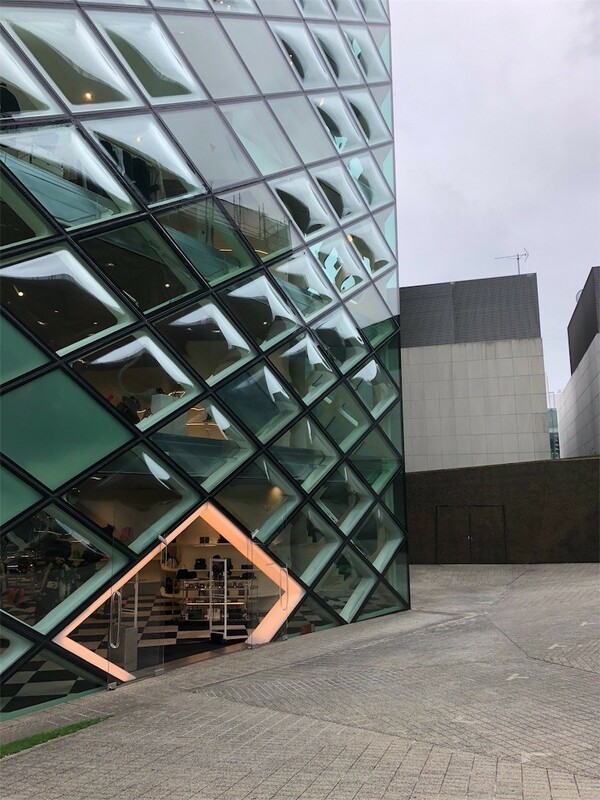 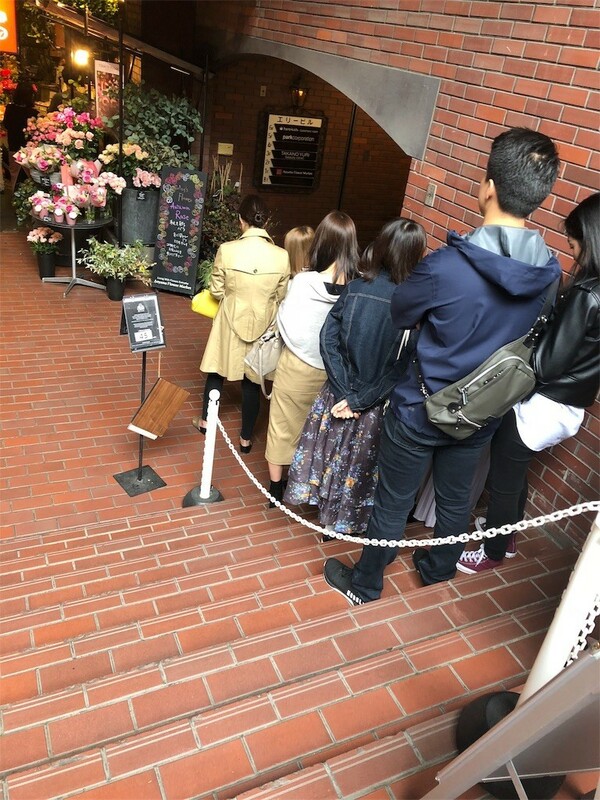 We always want to be healthy and slim, however, it is hard to exercise enough in our desk work life, so the walking event was a good opportunity for us. 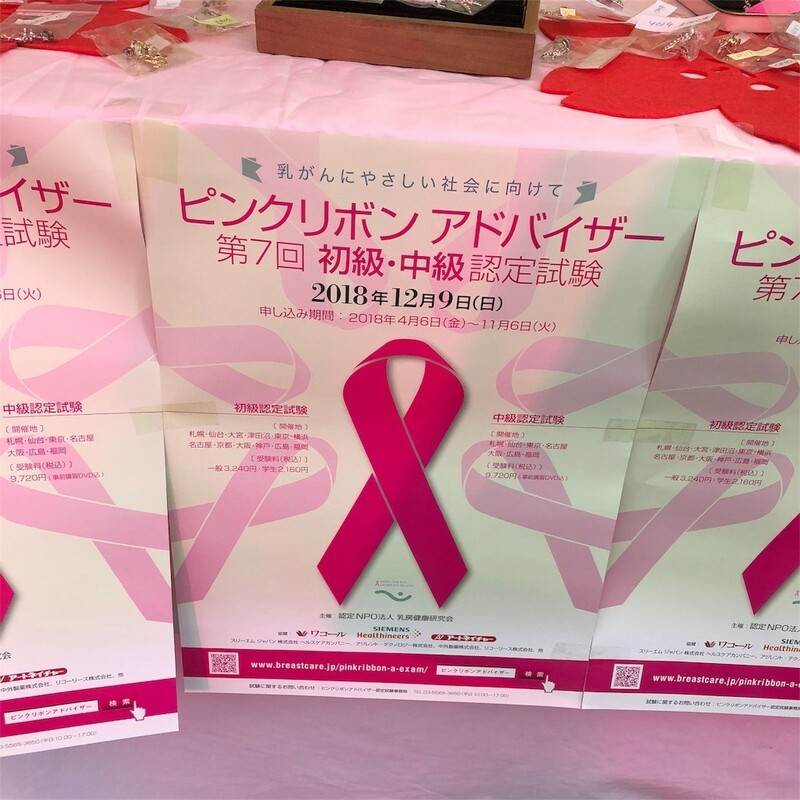 In addition, I was pleased to learn about breast cancer and contribute to support those who are struggle with the disease.